Portable One Car Garages can change your life overnight. One day your car is sitting out in the rain or snow, the garden tools are scattered about and the kids toys are all over. 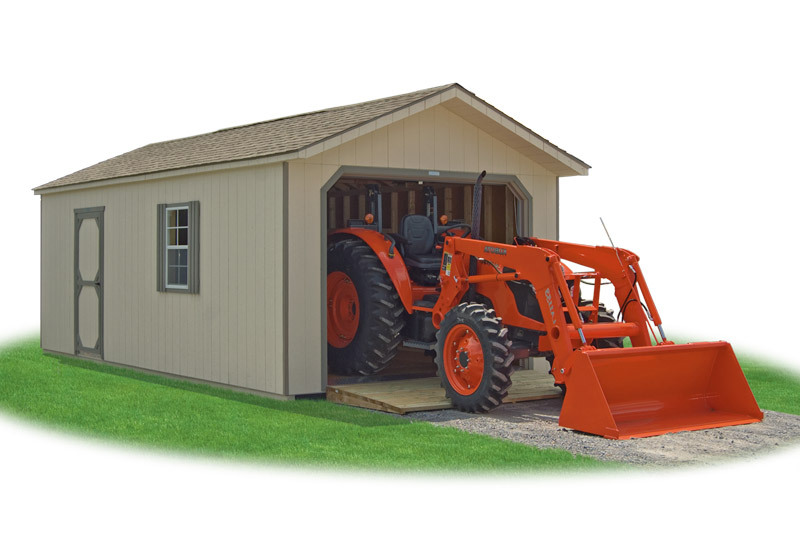 But the next, you can have a PORTABLE GARAGE in place to clear up the clutter! 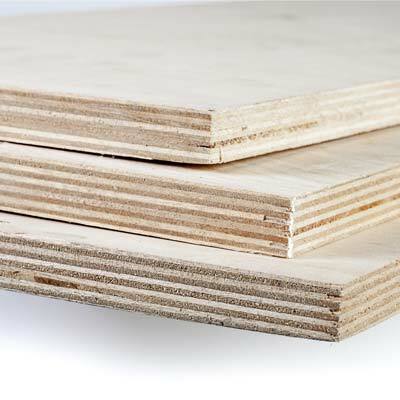 Your Dutch Barn Garage will be built with the finest materials so it will last a lifetime. 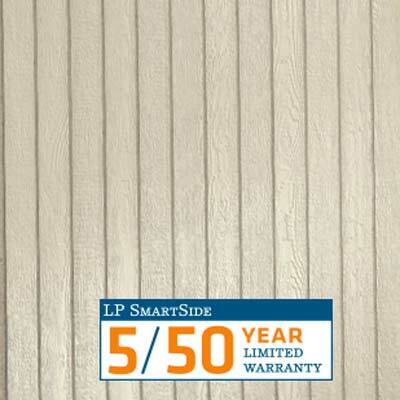 Note the 50-year siding warranty and the 30-year shingle warranty. 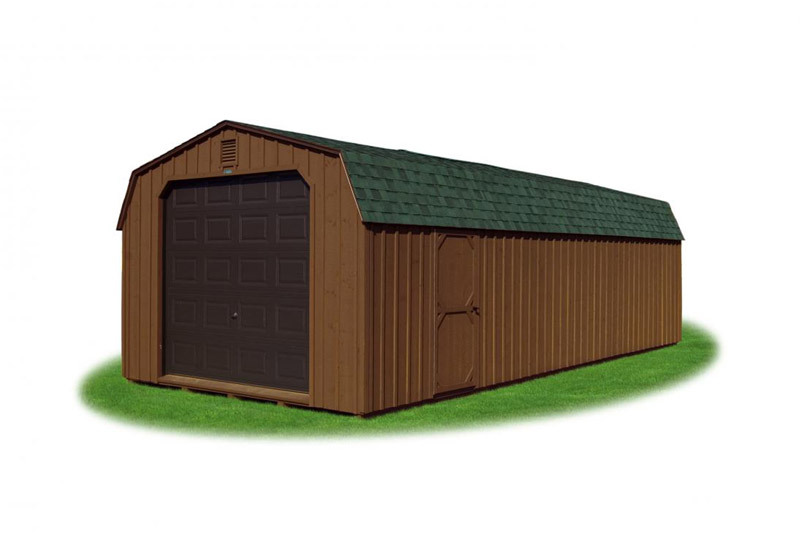 You will get a massive amount of storage space with Dutch Barn Prefab One Car Garage. 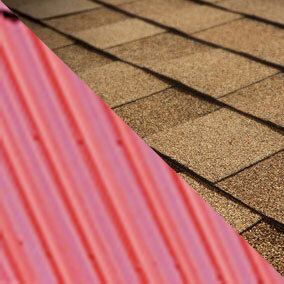 With the Gambrel style roof, there is a large overhead area that would be great for a loft. 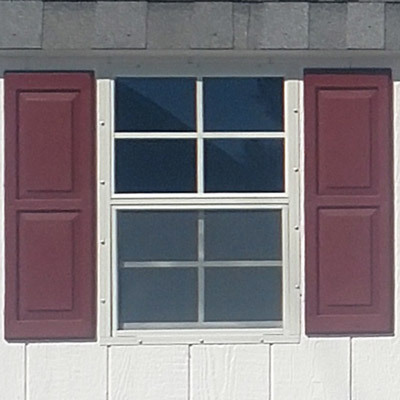 This building is built on our Dutch Barn Storage Shed model.